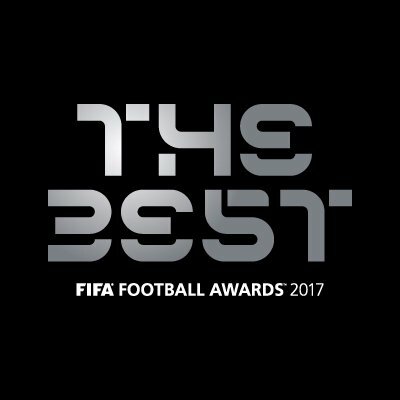 FIFA awards is one of the biggest sports night of the year, and there have been speculations about who will nab the biggest prize of all, as the trio, Cristiano Ronaldo, Lionel Messi and Neymar are tipped to be competing for the same title and even if Cristiano has already won last year, he could very well repeat the victory again. The awards ceremony will be held at London Palladium on October 23, and us scheduled to begin at 7:30 PM GMT and the fans of the football will be following and watching it with high anticipation, if their favourite player wins an award. The ceremony will be hosted by british actor Idris Elba and will be able to be watched by the general public on the FIFA’s official YouTube Channel, where the fans will be able to follow the ceremony as it happens LIVE.